I am a Ph.D. student in the Department of Computer Science at Princeton University, where I work with Prof. Jia Deng in the Princeton Vision & Learning Lab. I am interested in computer vision and artificial intelligence in general. My current research focuses on how machine learning techniques can be applied to solve theorem proving — a long-standing research area that was dominated by formal methods. Prior to that, I worked on human pose estimation, action detection, and visual relationship understanding. I received my master’s degree from the University of Michigan and my bachelor’s degree from Tsinghua University. 7/2017 Our model scored second (localization) and third (classification) in the Charades Activity Challenge at CVPR 2017. 4/2016 We released the code for stacked hourglass networks – a state-of-the-art model for human pose estimation. Kaiyu Yang and Jia Deng. “Learning to Prove Theorems via Interacting with Proof Assistants.” In review. Kaiyu Yang, Olga Russakovsky, and Jia Deng. “SpatialSense: An Adversarially Crowdsourced Benchmark for Spatial Relation Recognition.” In review. Alejandro Newell, Kaiyu Yang, and Jia Deng. “Stacked Hourglass Networks for Human Pose Estimation.” European Conference on Computer Vision (ECCV). 2016. 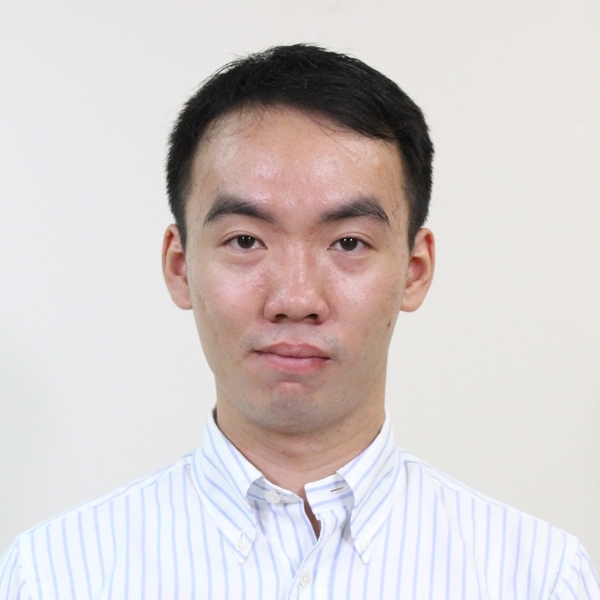 During my undergraduate years, I served as a TA for Data Structures and Algorithms at Tsinghua University, which was offered to both students on-campus and the general public as a massive open online course (MOOC). I received the Outstanding Teaching Assistant Award twice (in 2015 and 2016). Besides regular TA responsibilities such as grading and office hours, I also dealt with the online infrastructure for MOOC. © 2019 Kaiyu Yang. Powered by Jekyll & AcademicPages, a fork of Minimal Mistakes.